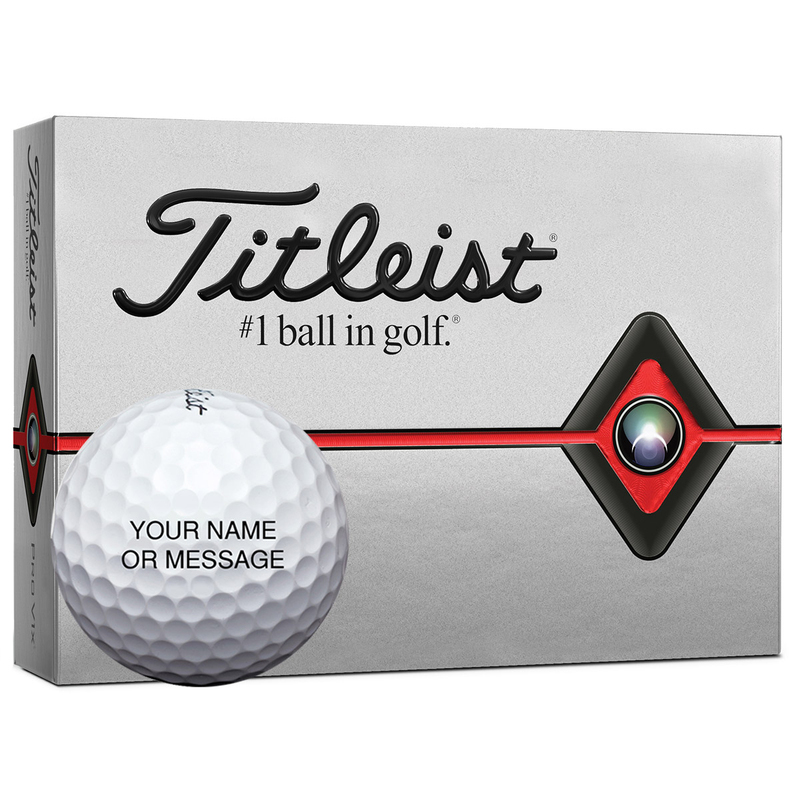 4 for 3 on Titleist Standard and Personalised Pro V1, Pro V1x, and AVX Golf Balls. Whilst stocks last. Minimum order quantity x4 dozen. Maximum order quantity 8 dozen per text order. No repetitive orders. Standard font in either Red, Blue, Green or Black. Maximum of 45 Characters across 3 lines. One deal per customer. 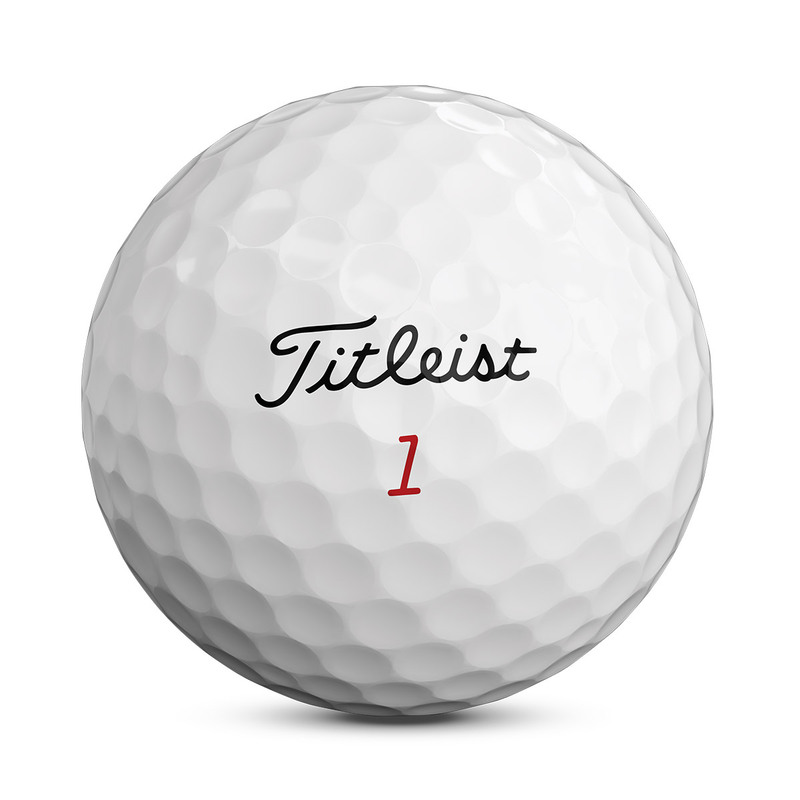 The new 2019 Pro V1x has been developed to be faster, to deliver improved performance for every player including worldwide tour players. These high trajectory balls offer low spin for extreme distance and consistent flight, with enhanced short game spin and control, for performance on every single shot. 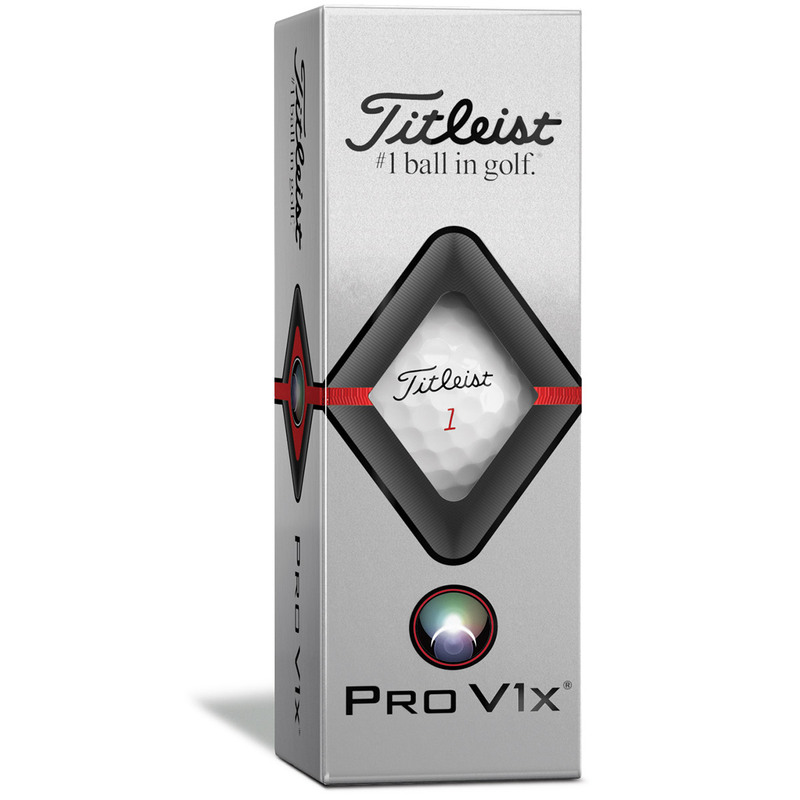 The new Pro V1x has a new faster core to provide even more distance on shots, with lower long game spin, consistent flight, and all the same characteristics and compression expected from this leading worldwide golf ball.